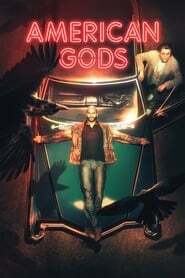 Altered Carbon [Completed] After 250 years on ice, a prisoner returns to life in a new body with one chance to win his freedom: by solving a mind-bending murder. 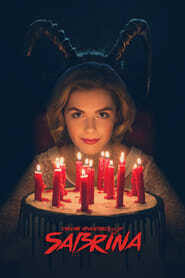 Chilling Adventures of Sabrina [Completed] As her 16th birthday nears, Sabrina must choose between the witch world of her family and the human world of her friends. Based on the Archie comic. 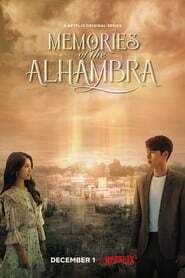 Memories of the Alhambra [Completed] While looking for the cryptic creator of an innovative augmented-reality game, an investment firm executive meets a woman who runs a hostel in Spain. 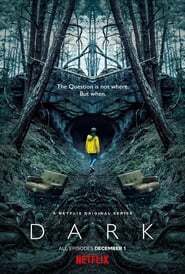 Sherlock Season 1-4 [Completed] A modern update finds the famous sleuth and his doctor partner solving crime in 21st century London.